An independent film festival in Beijing that had been running since 2006 was forced into cancellation by the Chinese government Friday in an alleged attempt to monitor ideological freedom. The Beijing Independent Film Festival, which was supposed to run from this week until August 31, had come under pressure from state security officials asking for full cancellation of the event. According to the Associated Press, the Film Festival had previously felt pressure from authorities but had never been fully canceled. 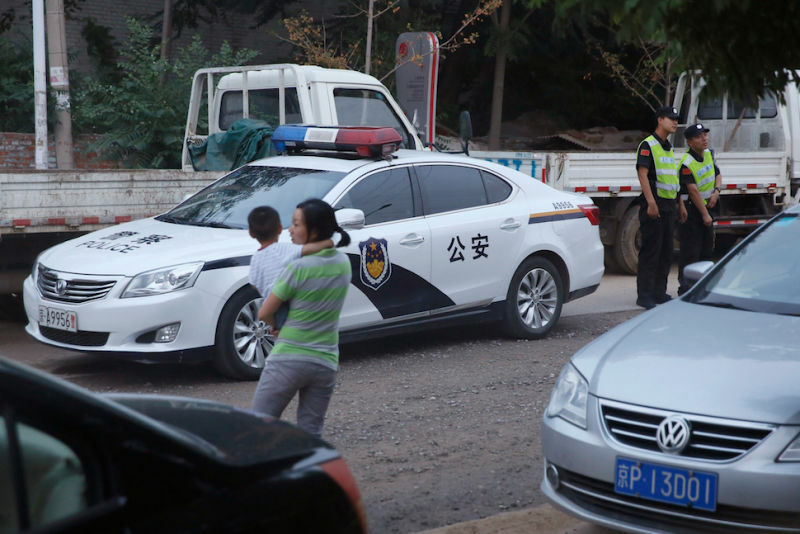 Police in the Beijing suburb of Songzhuang, where the event was supposed to open, said Saturday that they were unaware the festival had been canceled. But security was tight at the would-be festival site, with about two dozen men blocking the area and preventing around 30 film directors and members of the public from entering. The men, claiming to be villagers, tried to stop anyone from photographing or videotaping the scene, and in a scuffle, broke a video camera an Associated Press journalist was operating and took away another AP journalist's cellphone. The phone was later returned. Organizers and people involved in the event claim that the Chinese government is attempting to limit the ideological freedoms that Chinese citizens have advocated for. In 2012, the electricity was reportedly shut off at the festival, though organizers managed to screen some films anyway. The film festival's artistic director, Wang Hongwei, and executive director, Fan Rong, were taken in by authorities on Friday and forced to sign a letter stating that they'd cancel the festival. They were held by authorities for five hours.